The latest edition of SDC Music features David Bondze. David Bondze-Mbir (aka David Bondze) is a Communication Skills teacher, singer, composer and songwriter from Ghana, West Africa. He is pursuing his passion for music this year and has released his first single entitled, ‘Something’s Got To Give’. 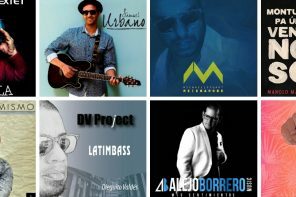 The song is a blend of Salsa, Calypso, with a feel of Afro-Pop, and it also features David Bolton. D’Kaybee Studios produced the track. You can find him on Facebook and Soundcloud. Check out the song below! 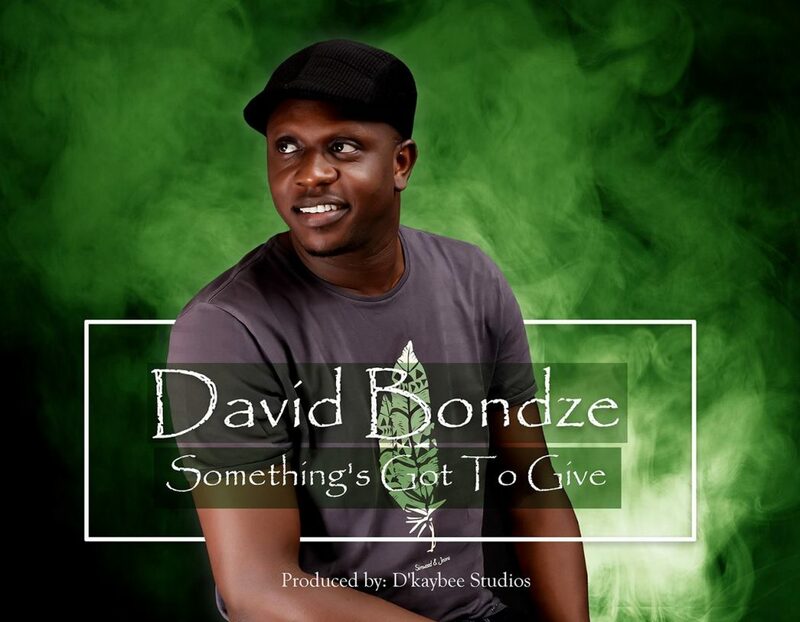 What's your opinion of 'Something's Got to Give' by David Bondze? I'm really excited to be a part of SocialDanceCommunity.com and I hope this site will contribute to the unity of the dance community! 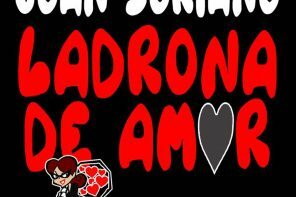 Vancity International Salsa Bachata Kizomba Festival – $20 Discount! 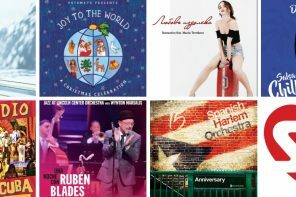 Santa Delivered Some More Great Music For You! When Your Non-Dancing Spouse Doesn't Support Your Dance Life. SocialDanceCommunity.com is a collaboration of writers from around the globe who are passionate about social dance. Our mission is to serve as the leading online resource for the partner dance community by providing entertaining, educational, and informative articles, interviews, podcasts, and video blogs. Enter your email address to subscribe to our newlsetter and receive notifications of new posts and great deals by email.